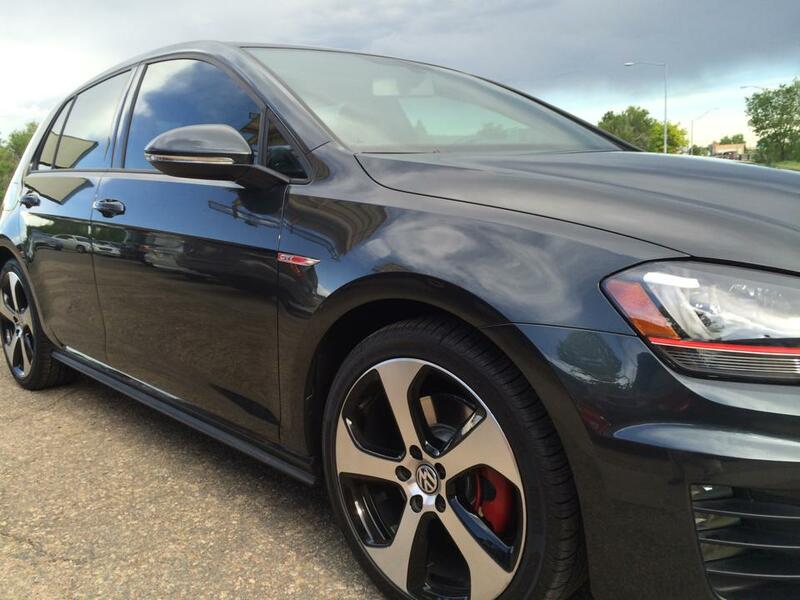 Automotive window tinting creates a custom look for your vehicle to match your personality ! Automotive window tint blocks up to 99% of the sun’s harmful UV rays. The sun creates uncomfortable heat inside your vehicle. Applying tint to your vehicle makes your ride more comfortable by reducing surface temperatures by 30°F and reduces the strain on your A.C.
Tinting your windows maintains your privacy from peering eyes. The tint also provides a level of security from smash and grab thieves! 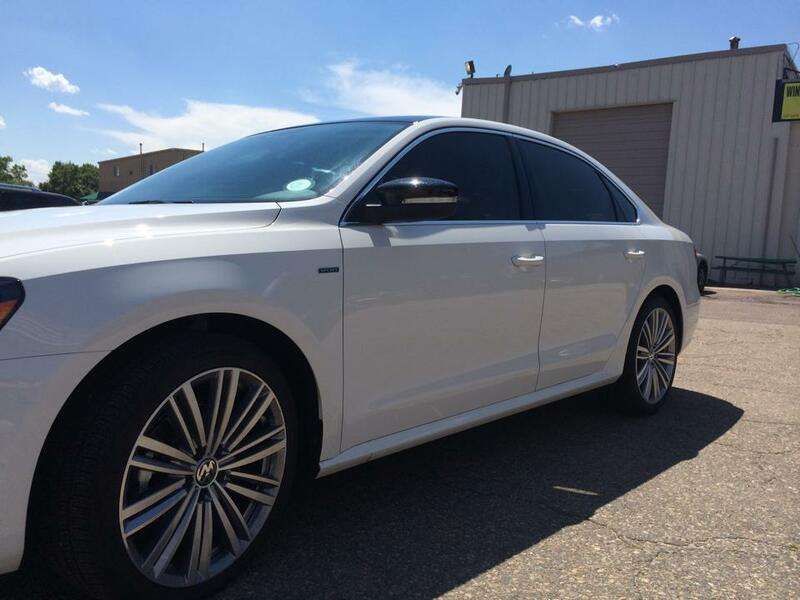 Automotive window tint helps reduce blinding glare and painful eye strain.